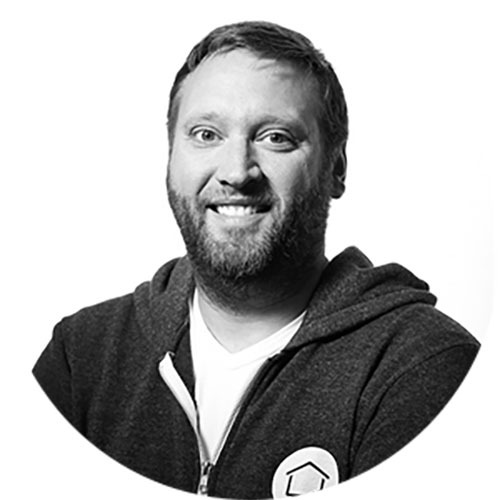 Scott Kluth founded CouponCabin in 2003 as a way for consumers to save money on the purchases they make online everyday by using promo codes. Kluth got the idea for a coupon website while working at Sears after graduating from NIU's College of Business. While at Sears, Kluth was given money and told to buy products from competitors’ websites to study packaging, check delivery times, and make other comparisons. Kluth noticed a box for a coupon code on one site and liked the idea, since he wanted to reduce his costs to buy more merchandise. He searched for coupon codes online, but could not find a major source for them, except for on a few blogs. That’s when he saw an opportunity to create CouponCabin. Kluth's big break came in December 2006, when Good Morning America and USA Today each ran pieces on CouponCabin. The site initially crashed due to the huge increase in traffic, but it was soon back up and handling up to a half a million visitors a day.